The division of the Redmi brand from Xiaomi started clearly successful. The Redmi Note 7 has already become a bestseller, despite the fact that it is present only in China. However, let’s not forget that there will be an even more affordable Redmi 7 model. If you believe the early date, the device will cost about $ 100 (2700 USD) and will offer SoC Snapdragon 636. Earlier, there were no timing of release of this data model, but today has become It is known that the upcoming novelty has been certified in Singapore, Taiwan, which means that the announcement is not far off. 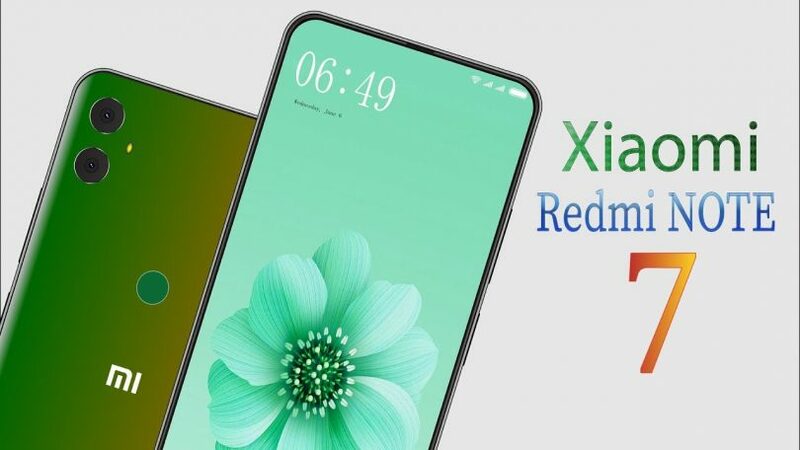 No new details about the smartphone yet, but there is hardly any doubt that Redmi 7 will also be a bestseller, taking into account the parameters and positioning of the older model.